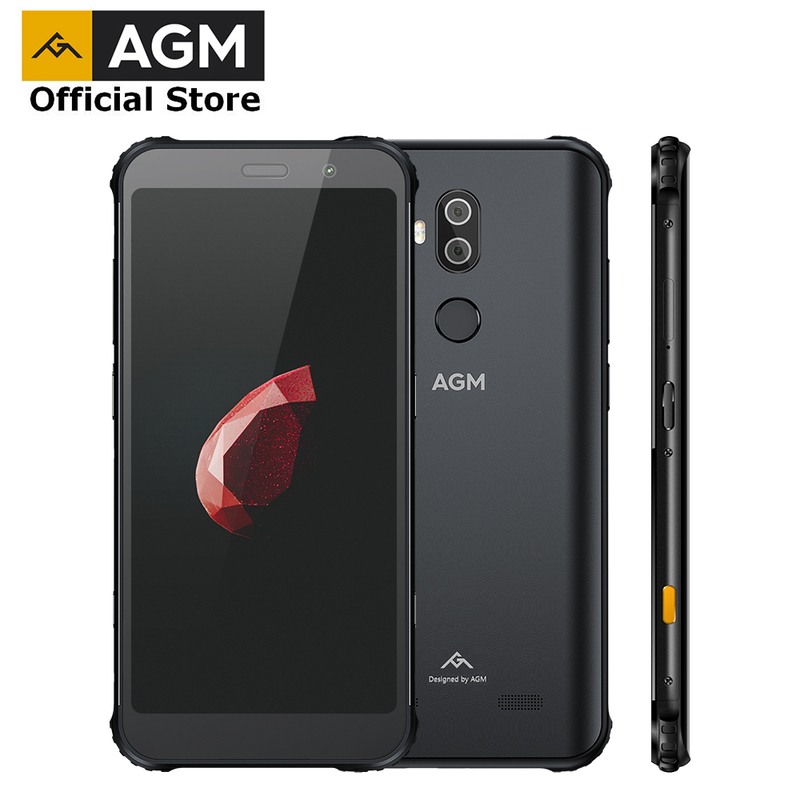 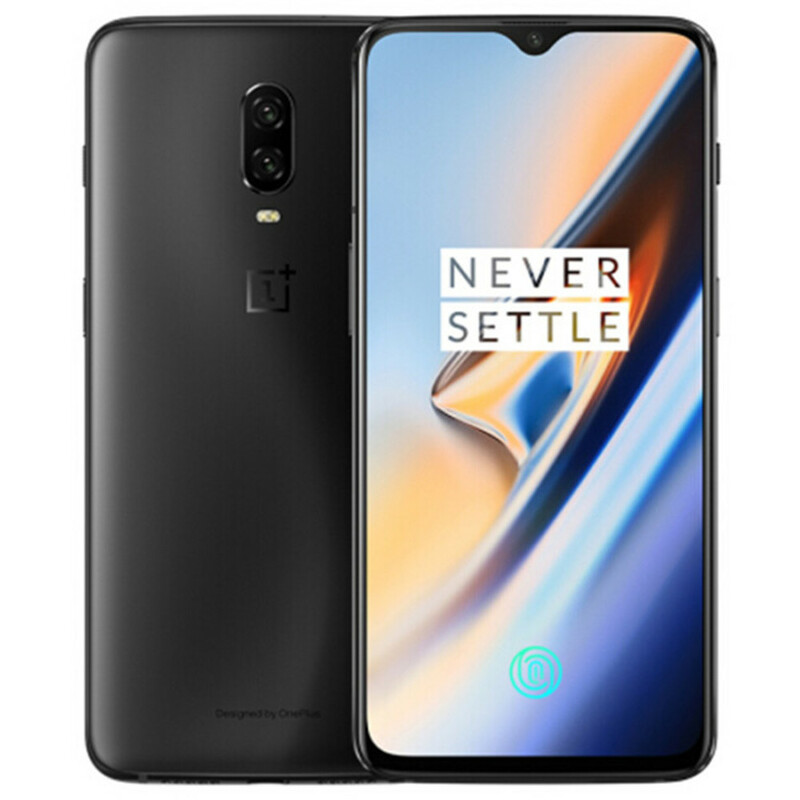 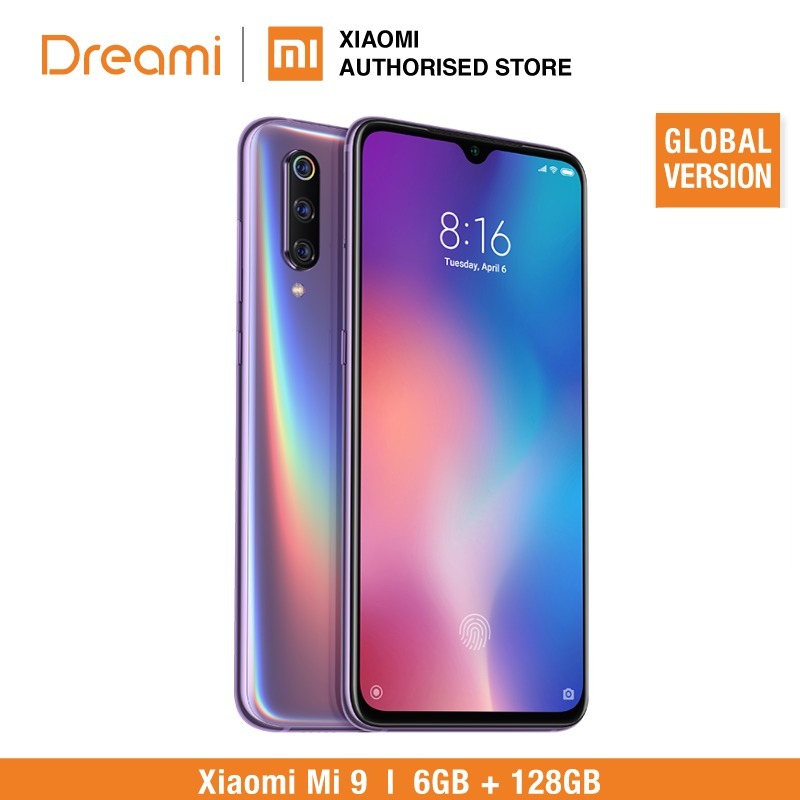 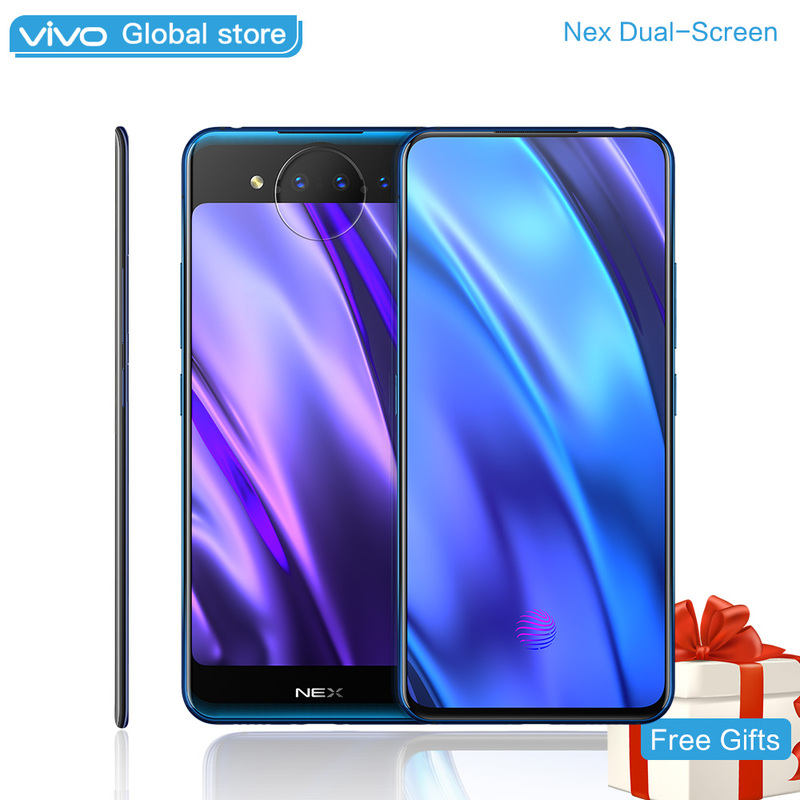 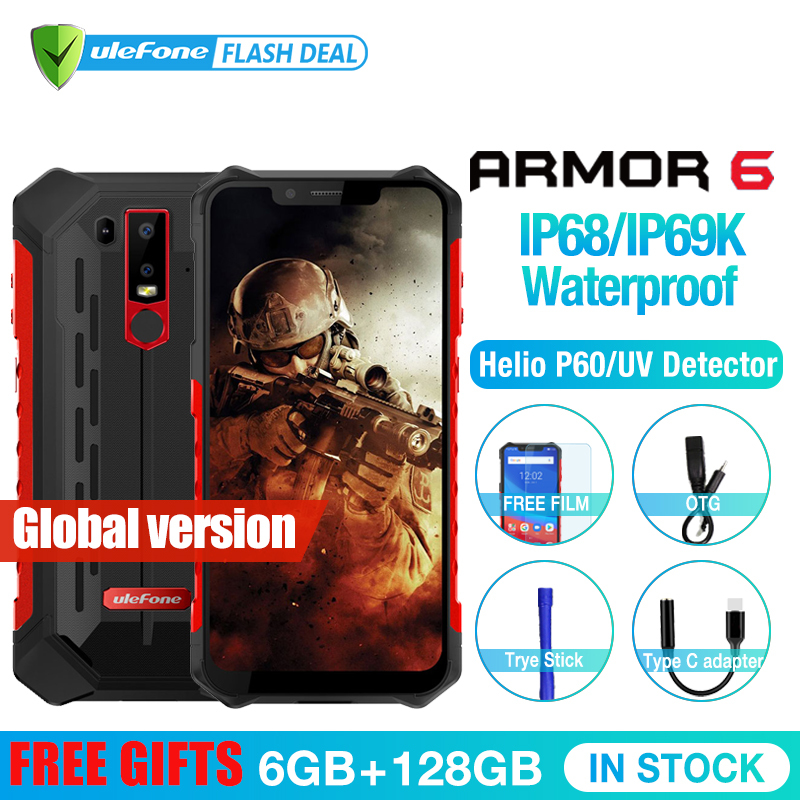 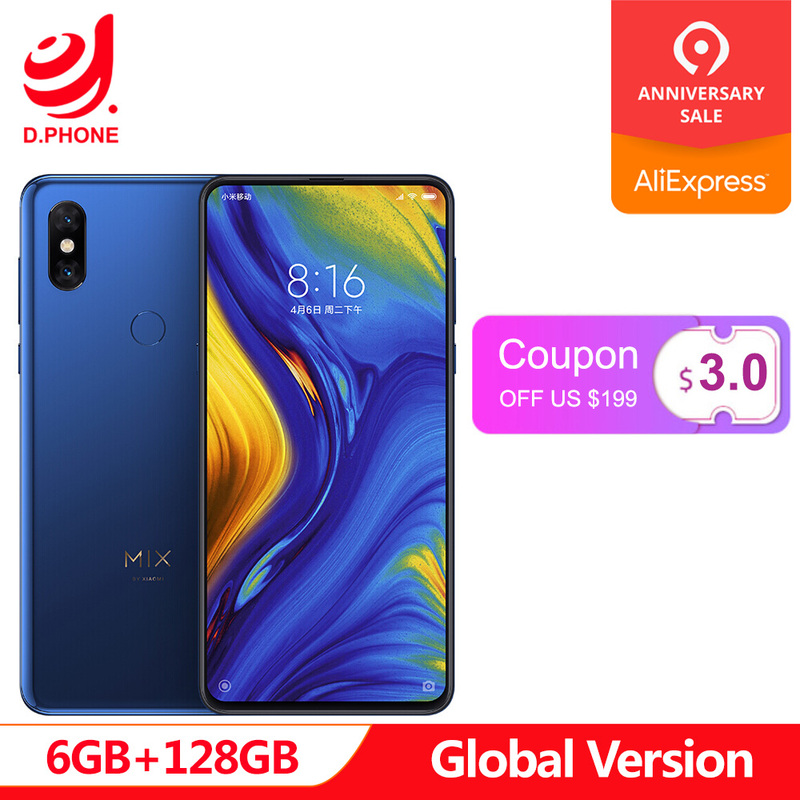 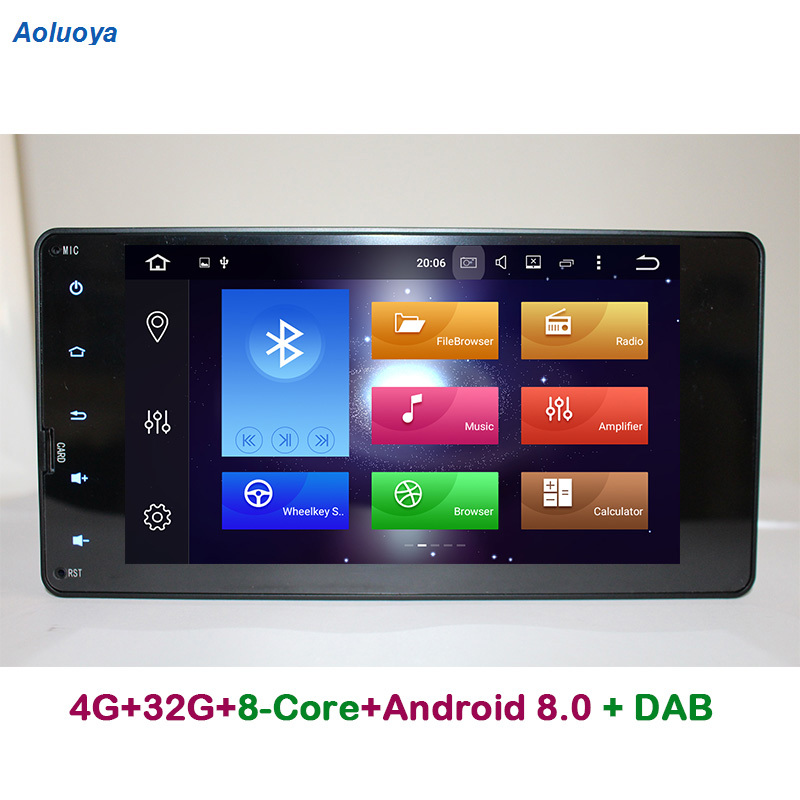 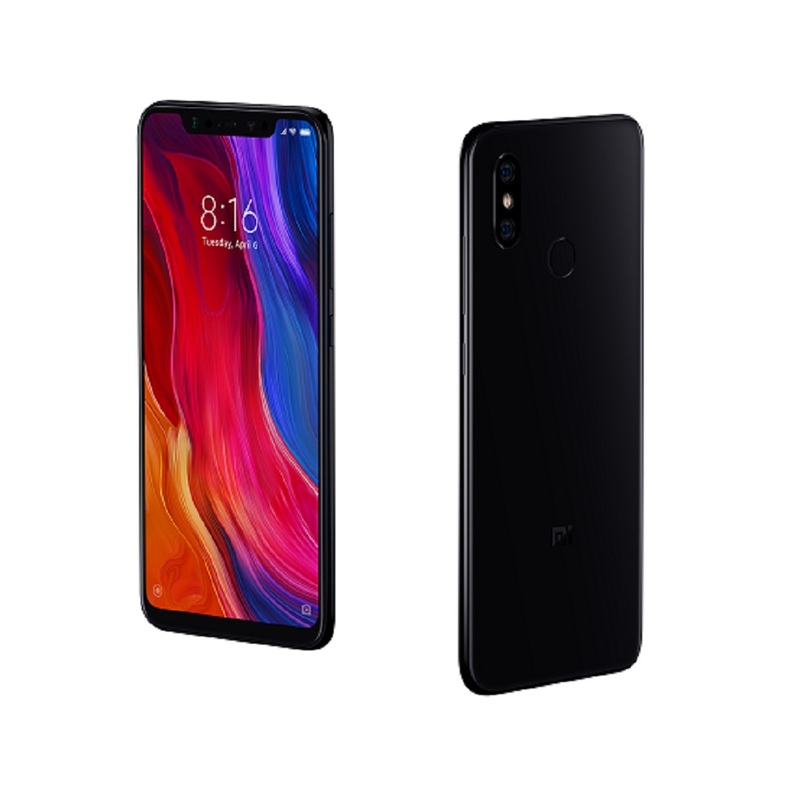 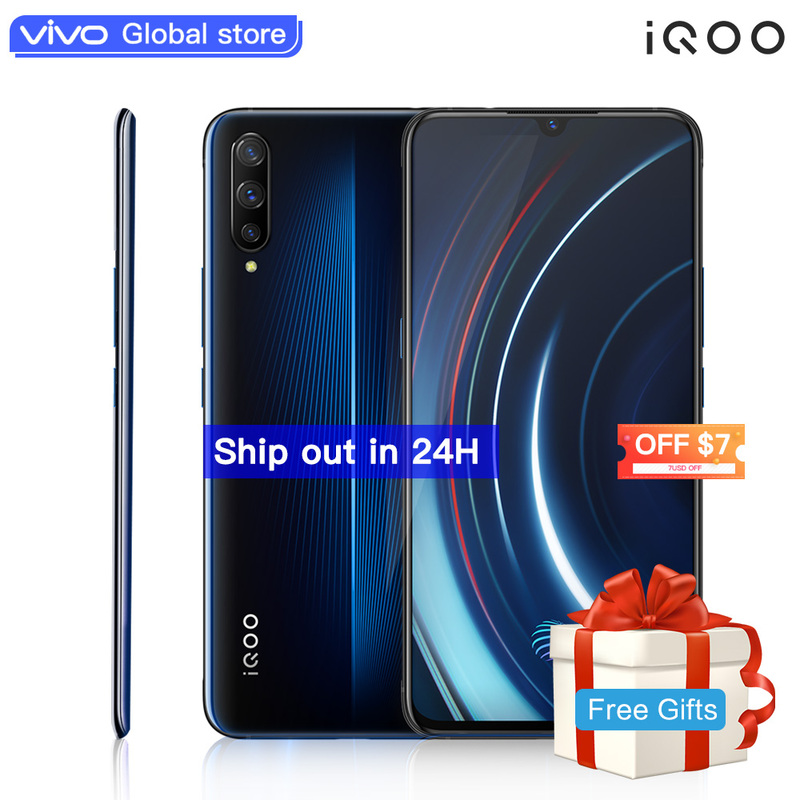 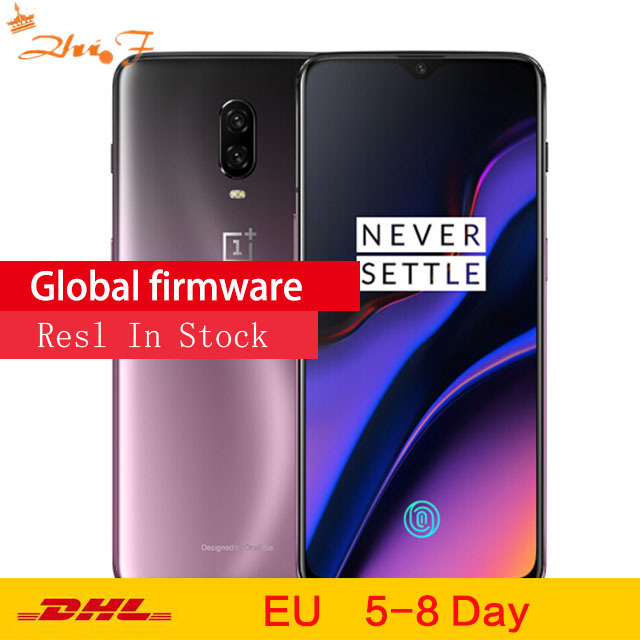 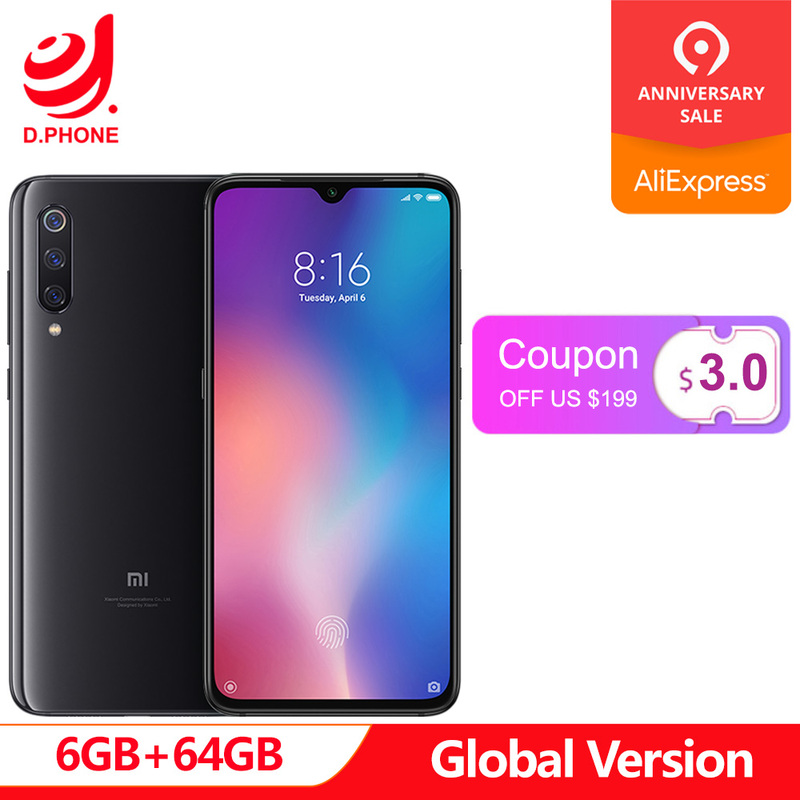 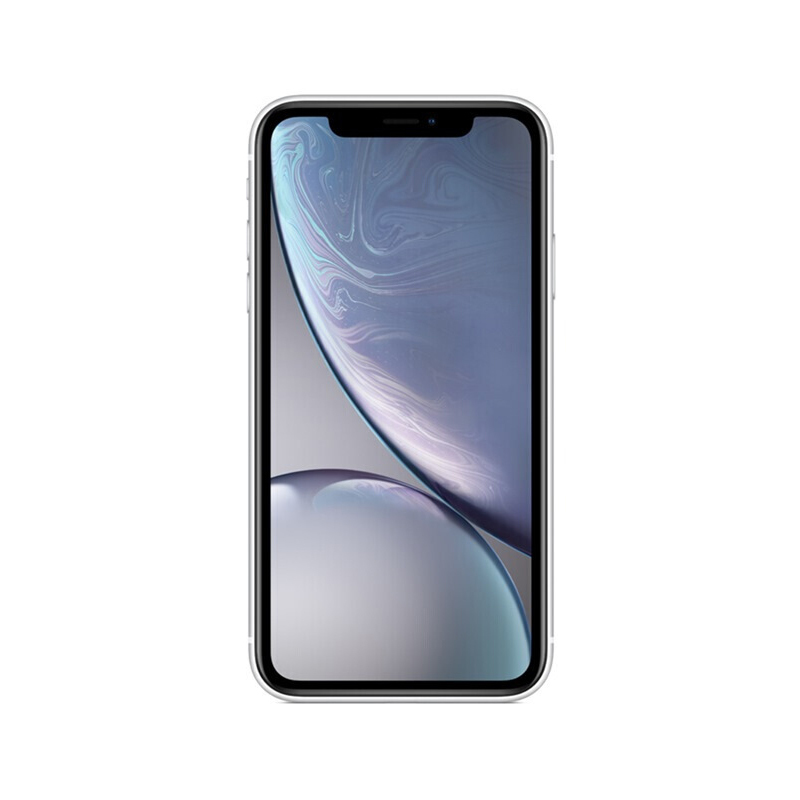 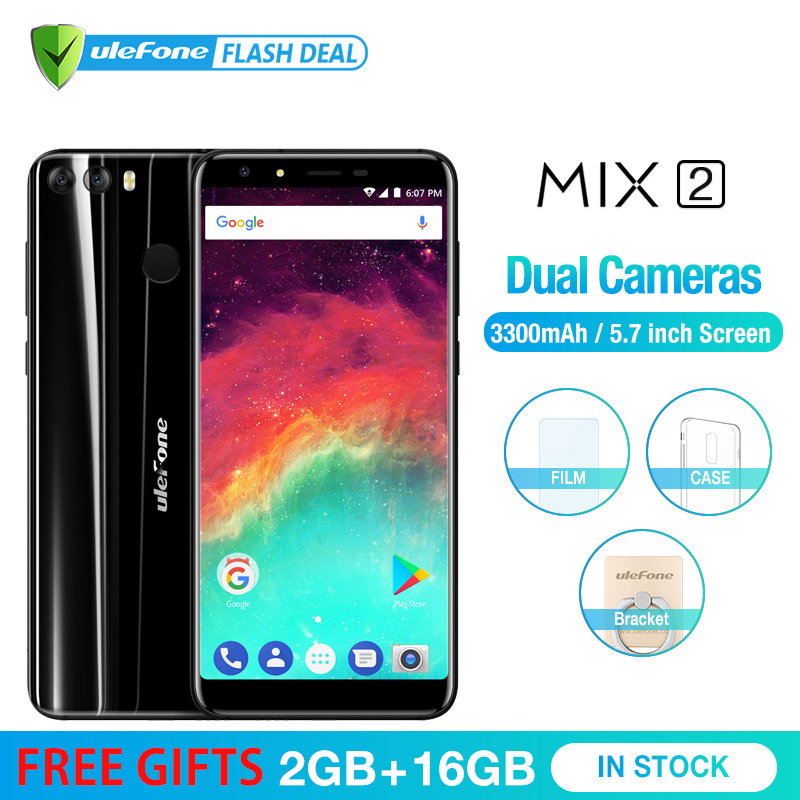 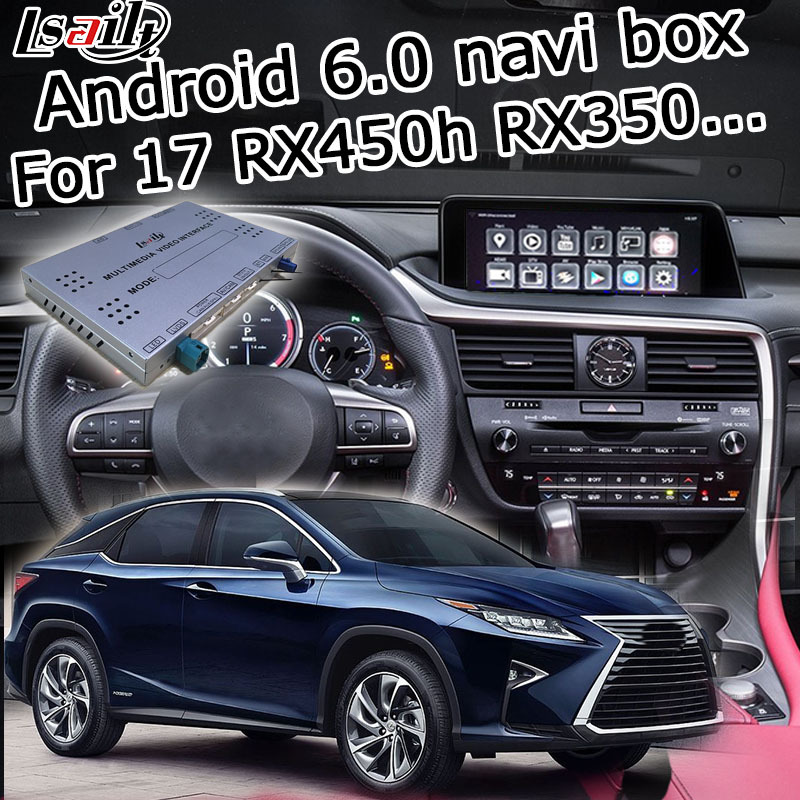 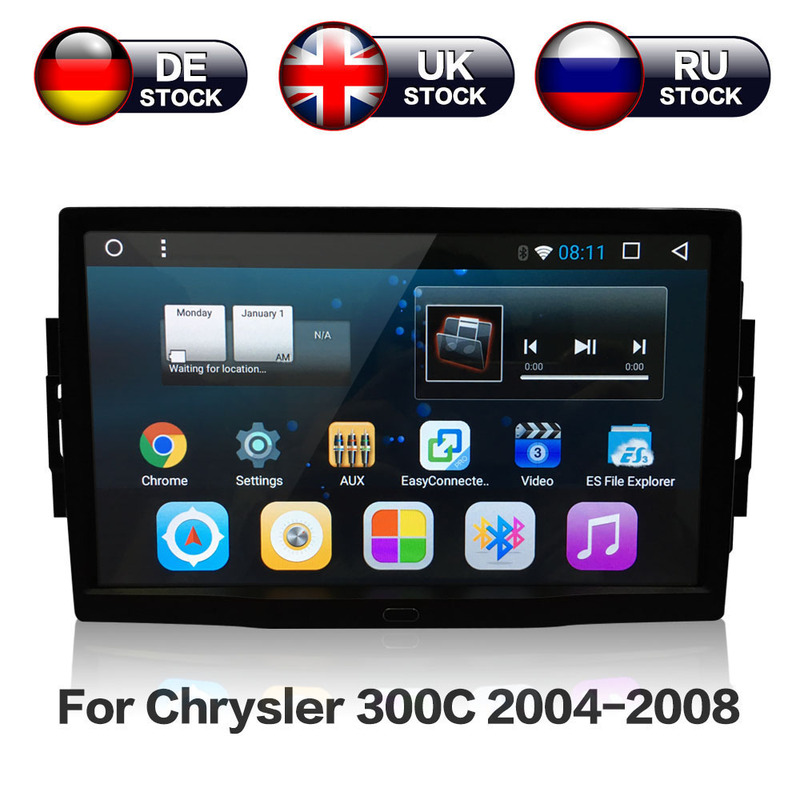 Bluetooth Supports All Brands Cellphones,Phonebook Input,Music Playback, Supports Name Search By A-Z Video Support: WMV(VC1 Code)AVI (H.264, MPEG4,Xvid, WMV),MP4 , MPG(MPEG-2),M4V(H.264, MPEG4) Attention: 1.About Installation Instruction Please tell us your mailbox personal when you place a order, we will send you the installation guide via email 2. 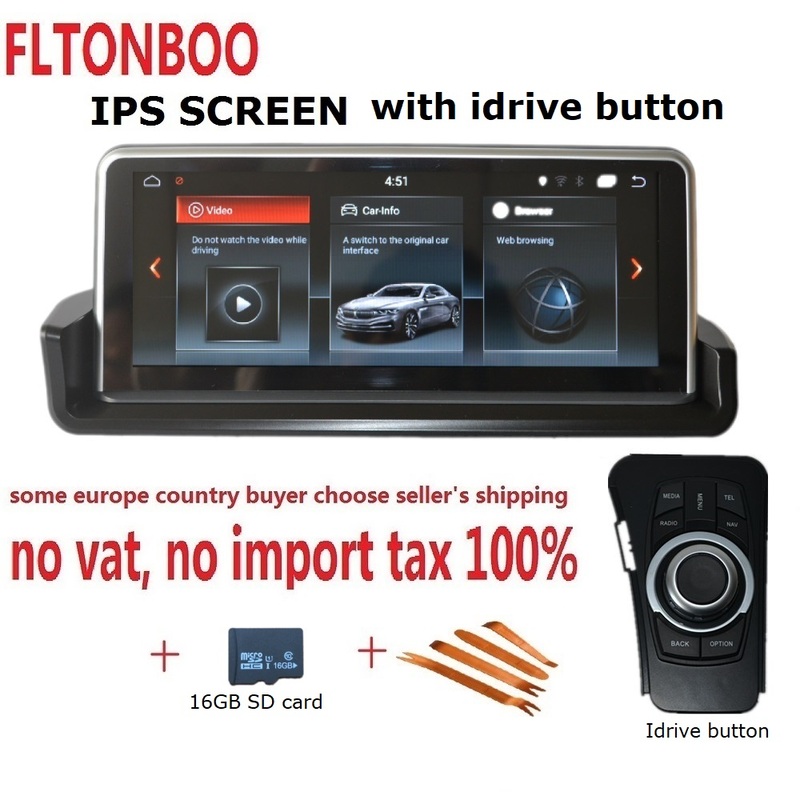 This item does not support the factory camera. 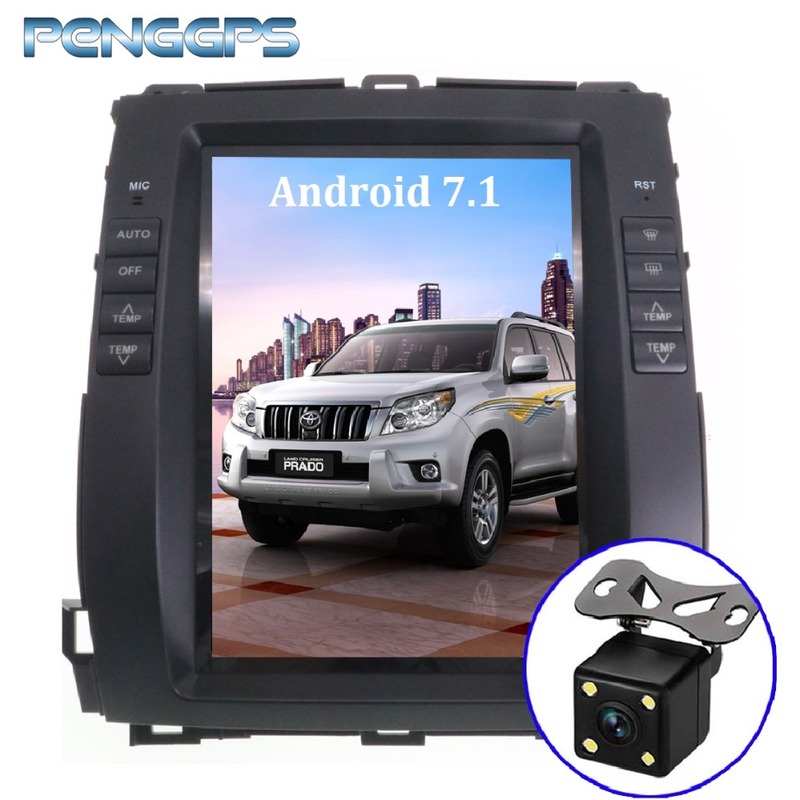 if you place a order , we will send you a Rear Camera as special gift in your package!!!! 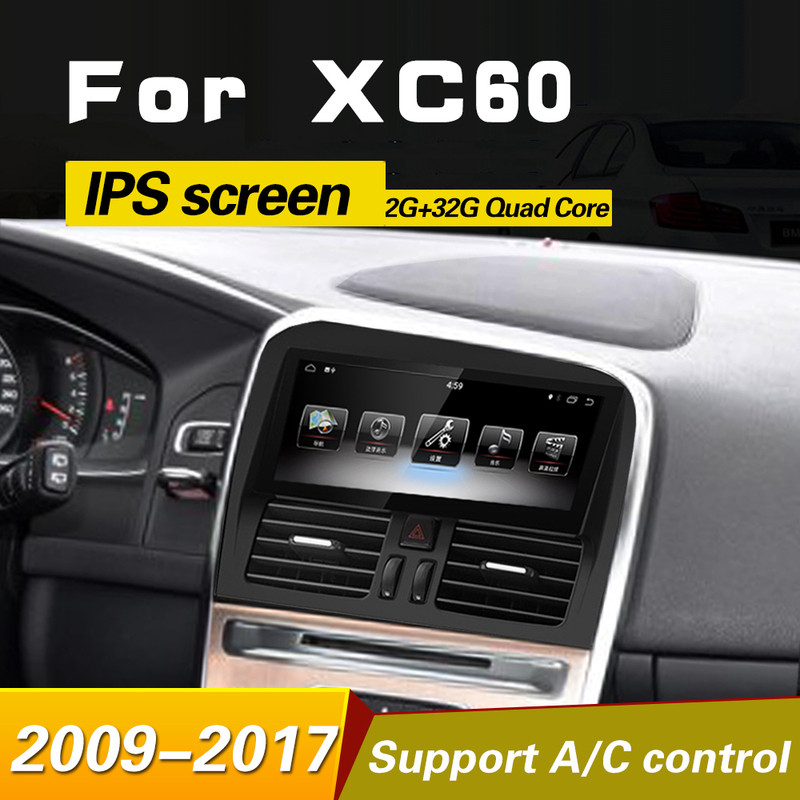 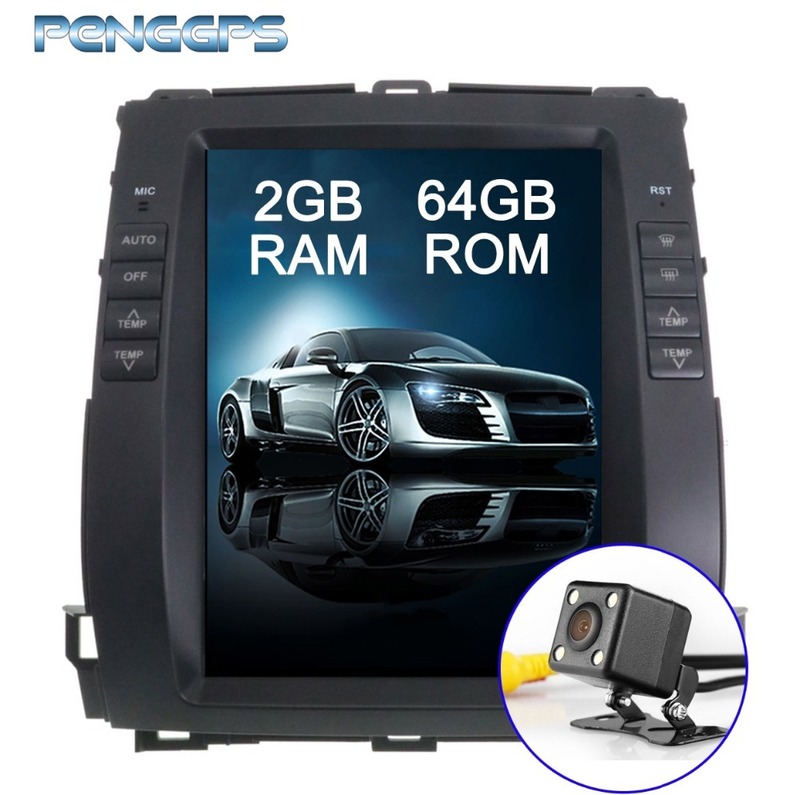 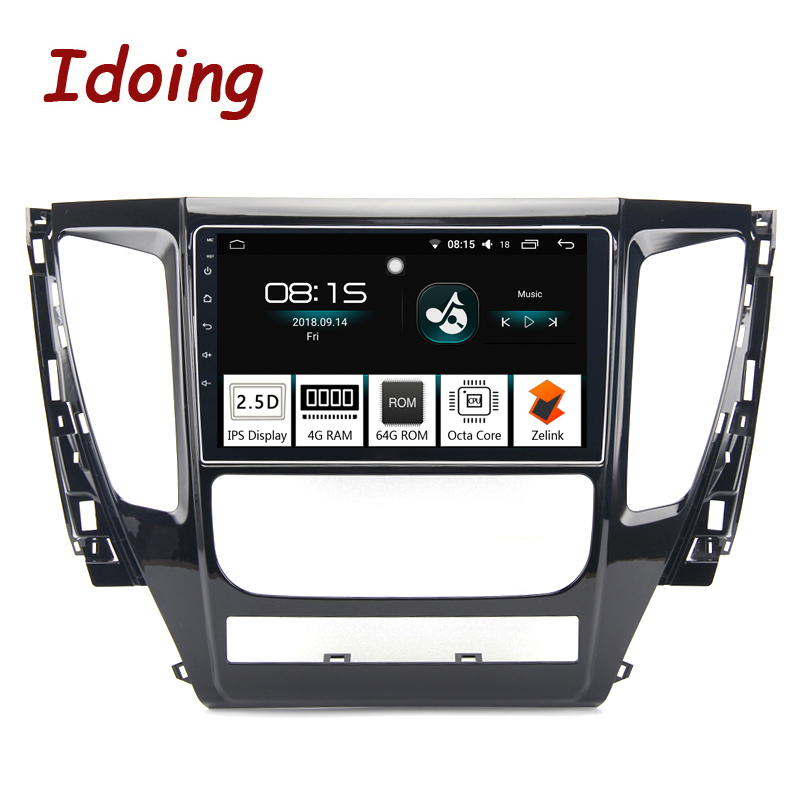 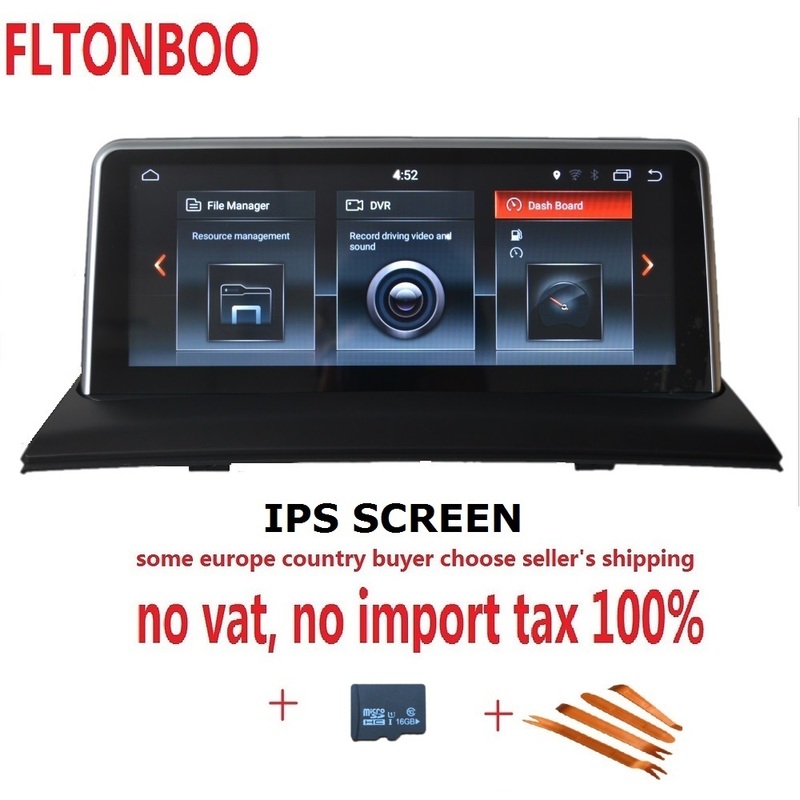 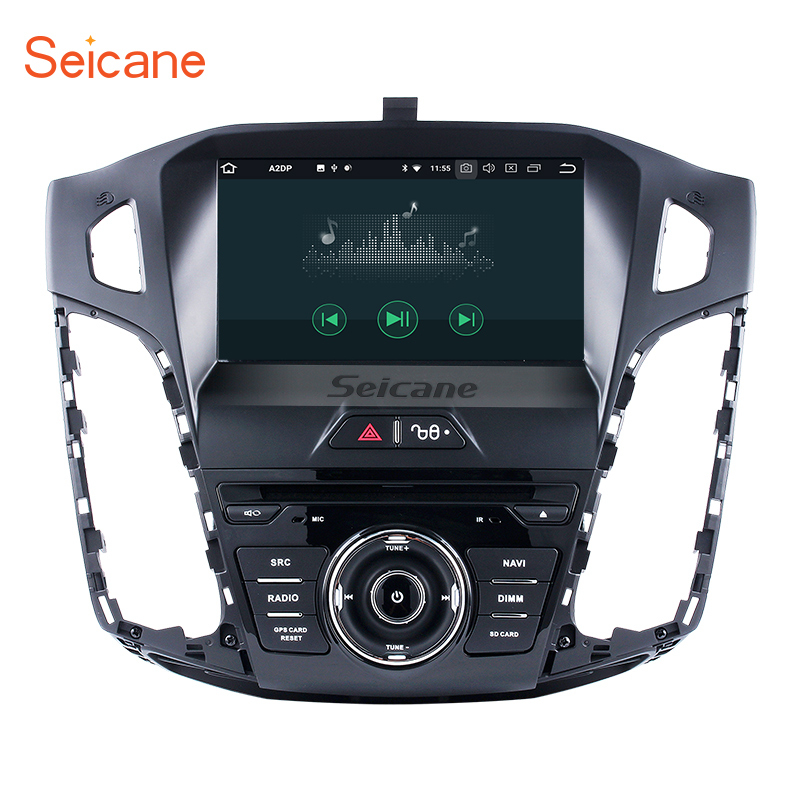 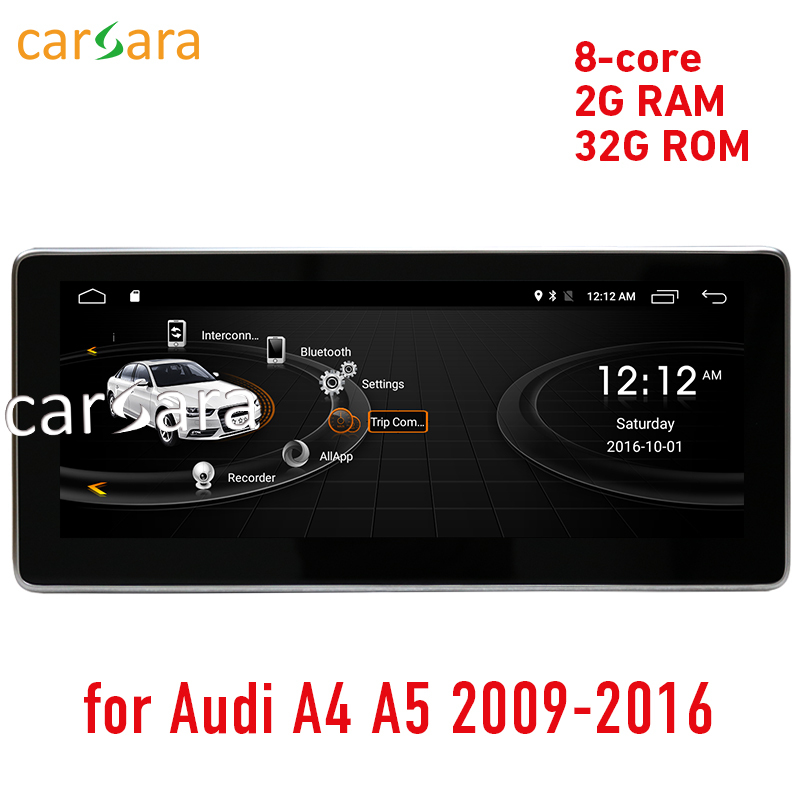 ​ Product Show: While you place the order, please leave us a message of your car model, produce year and photos of dashboard. 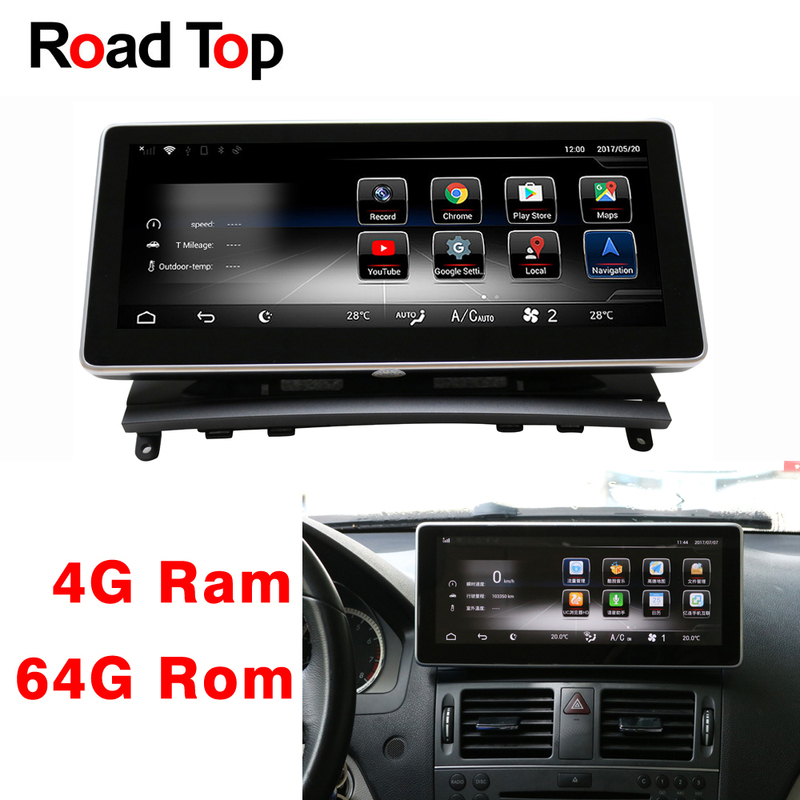 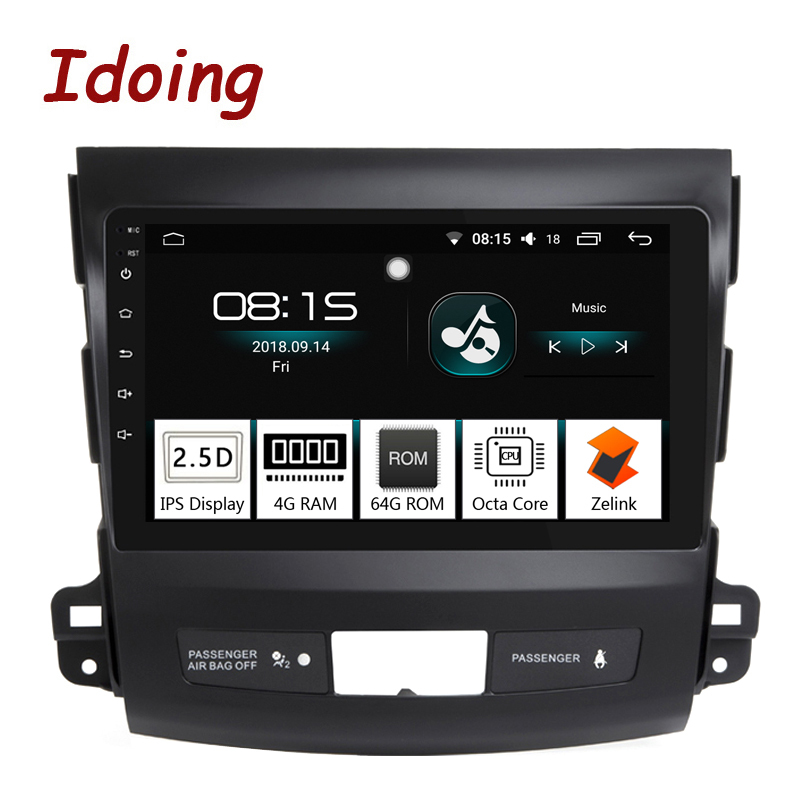 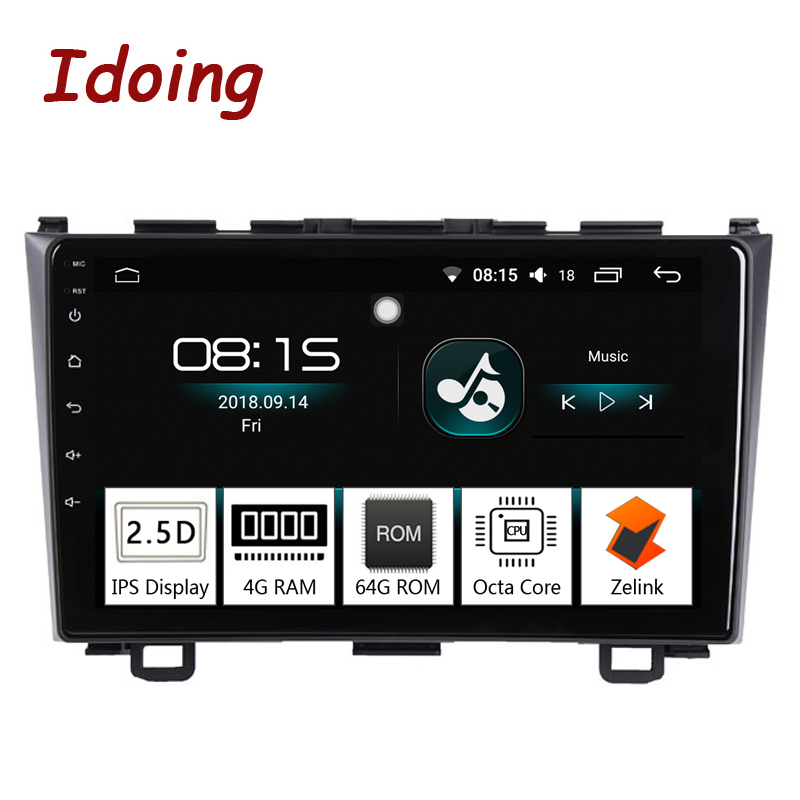 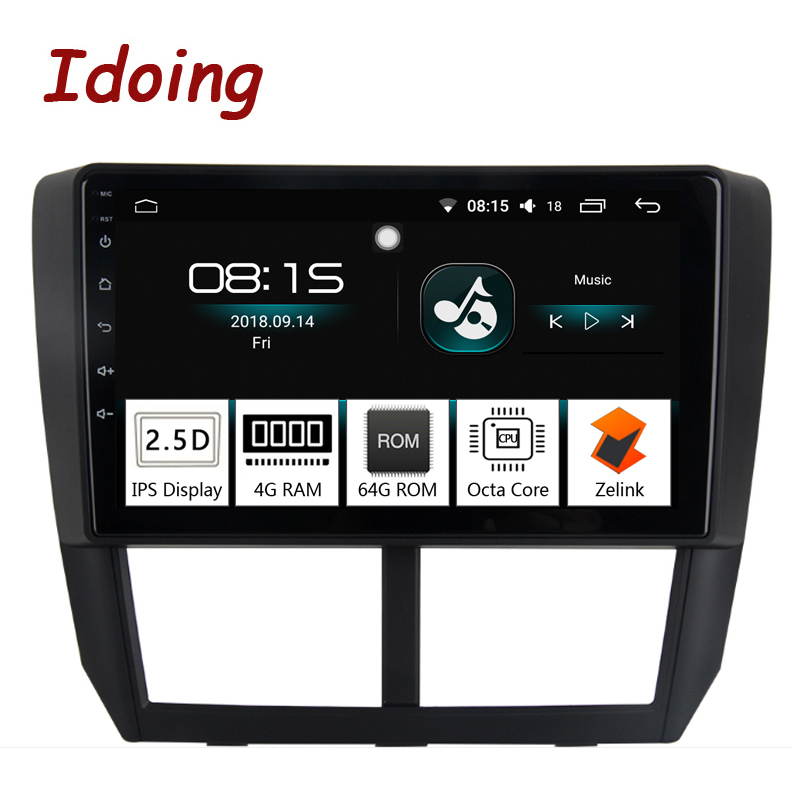 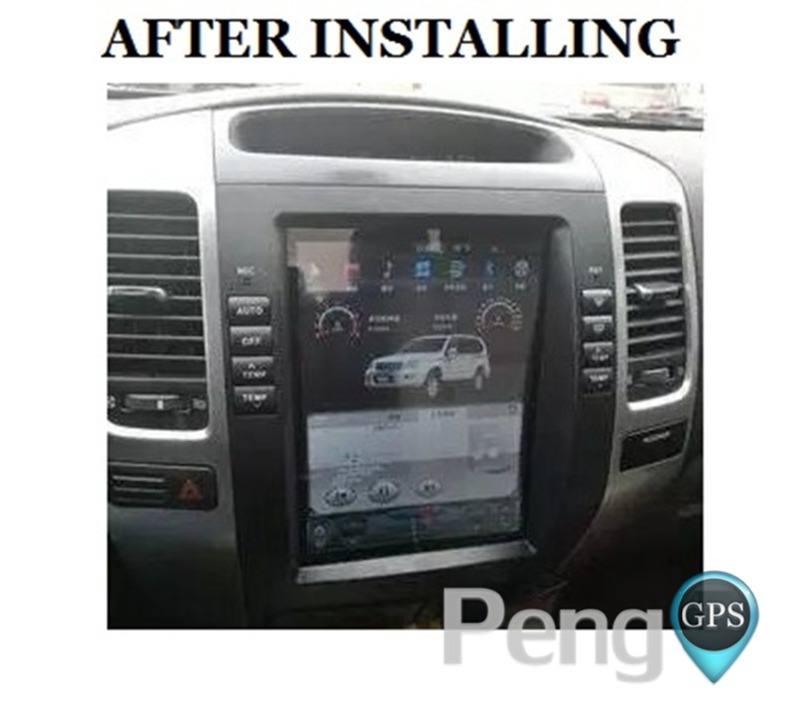 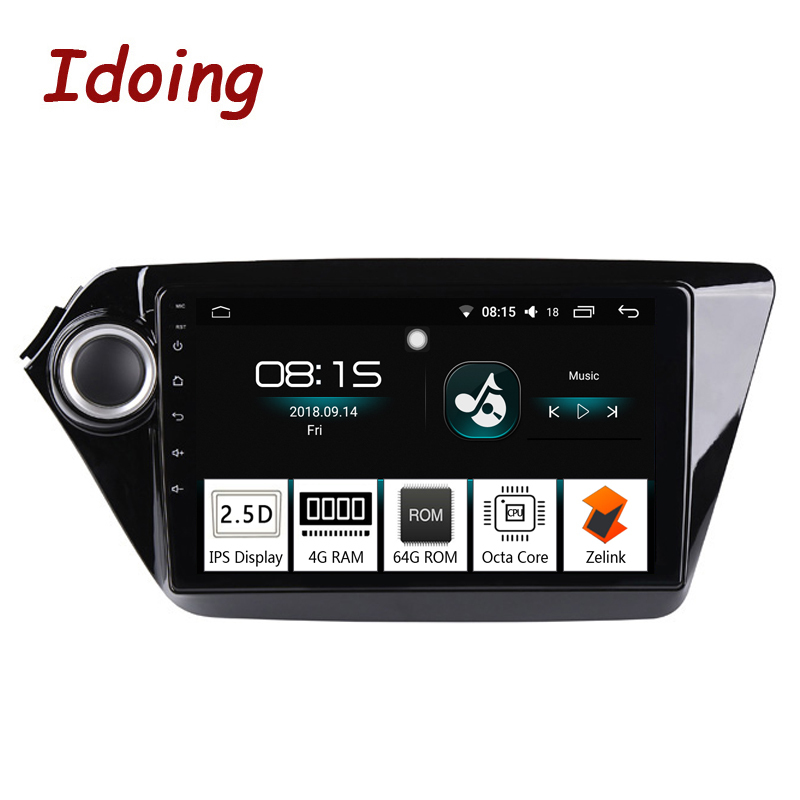 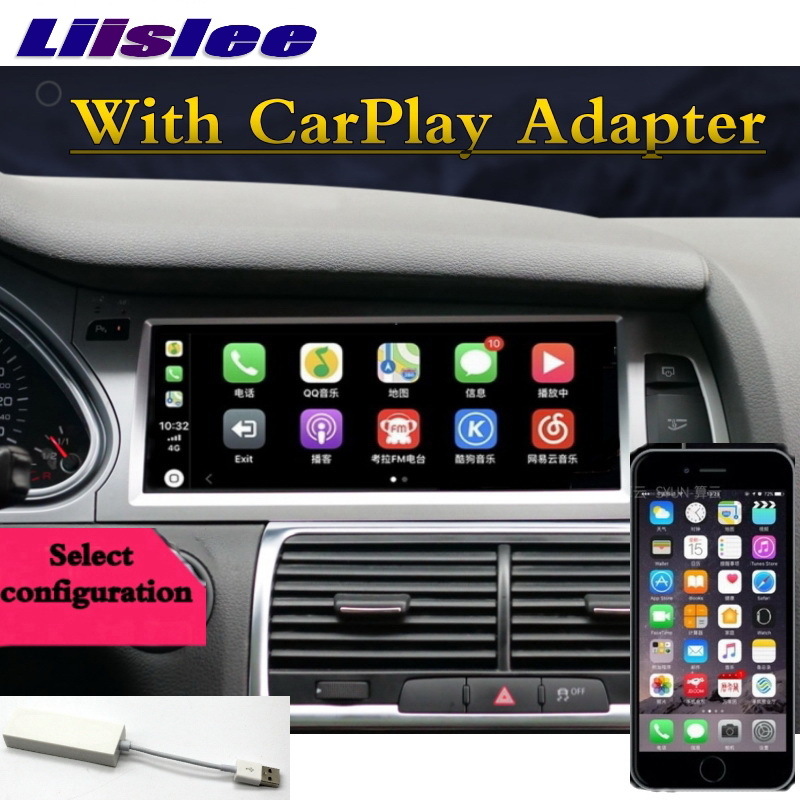 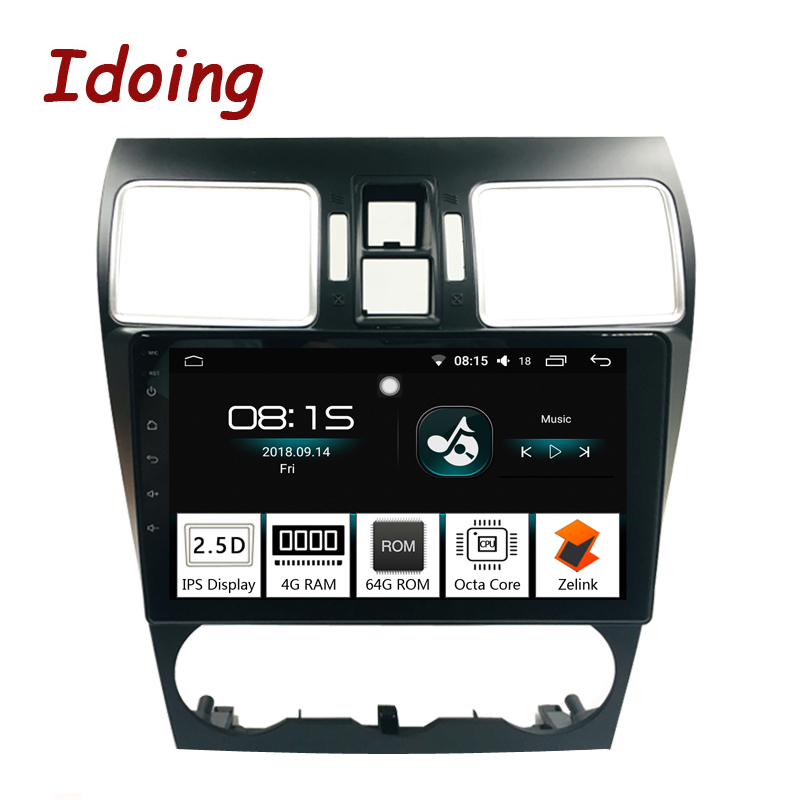 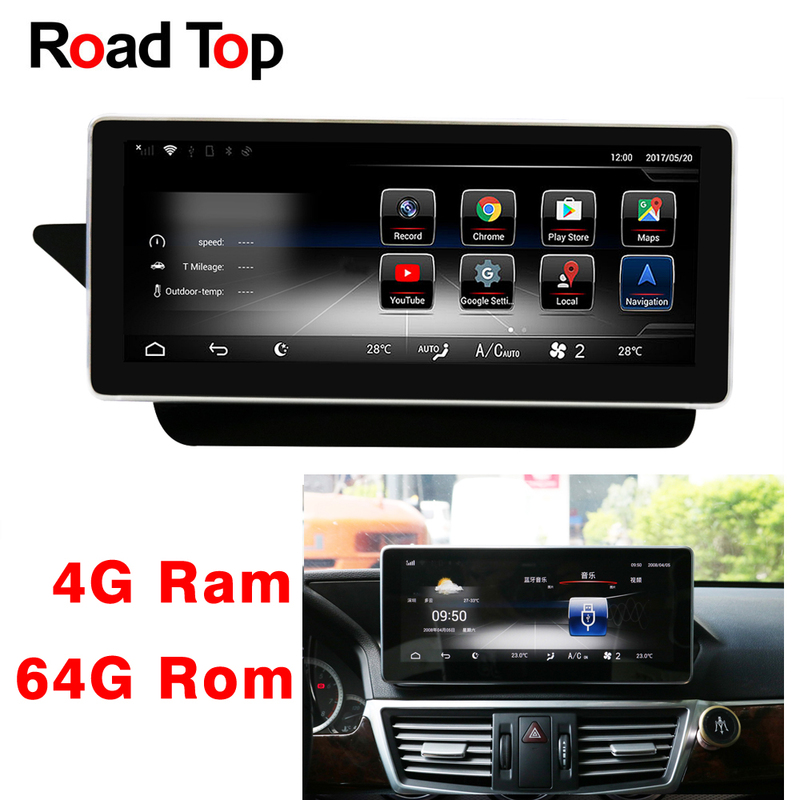 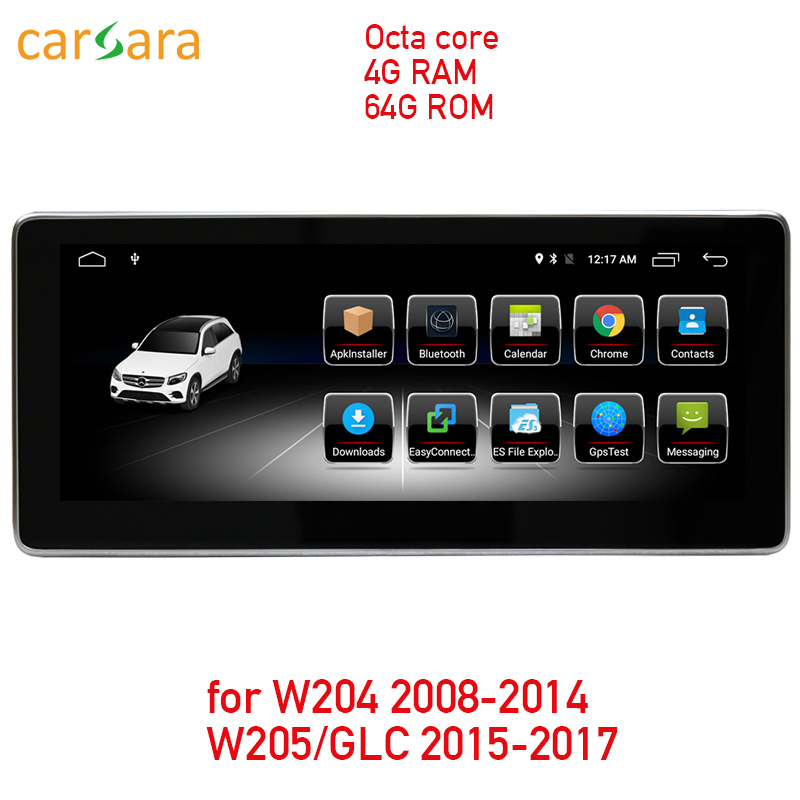 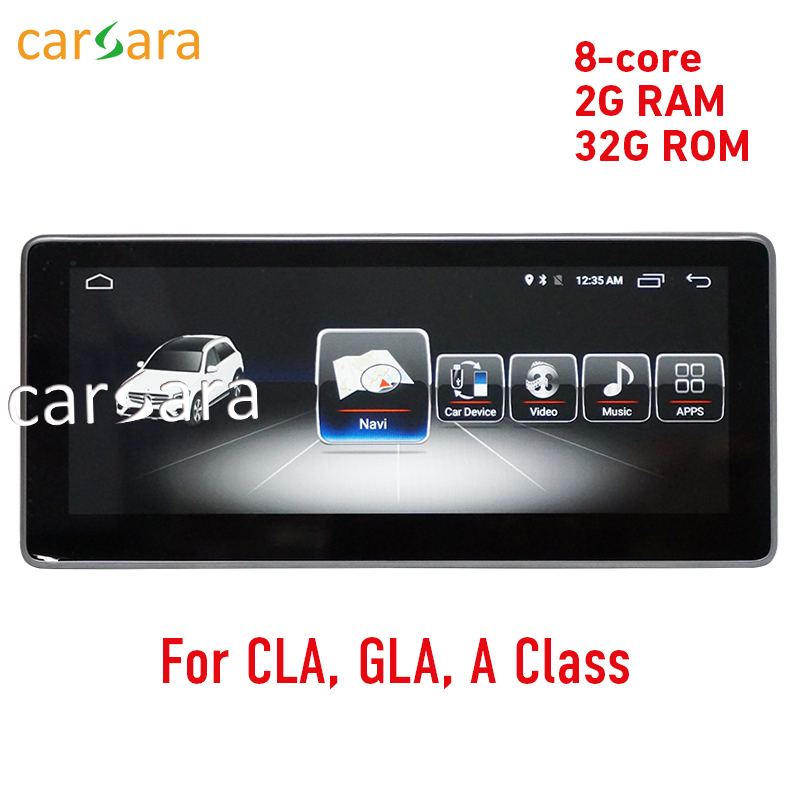 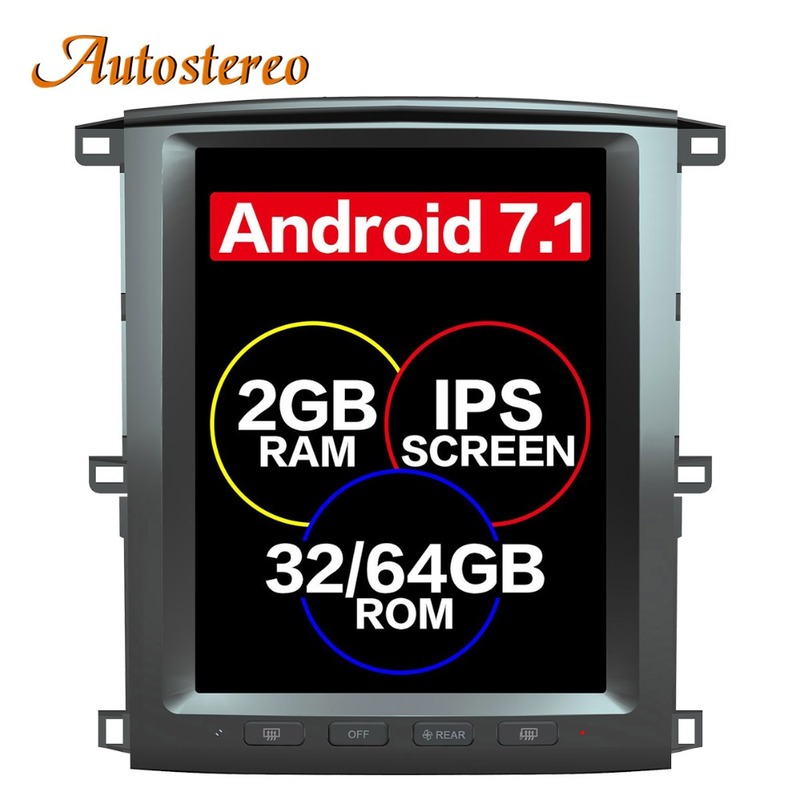 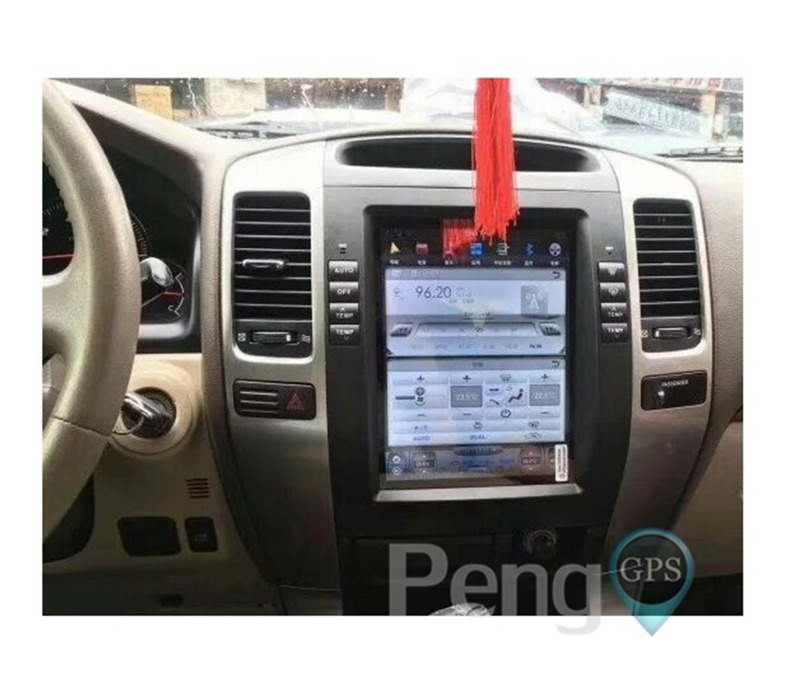 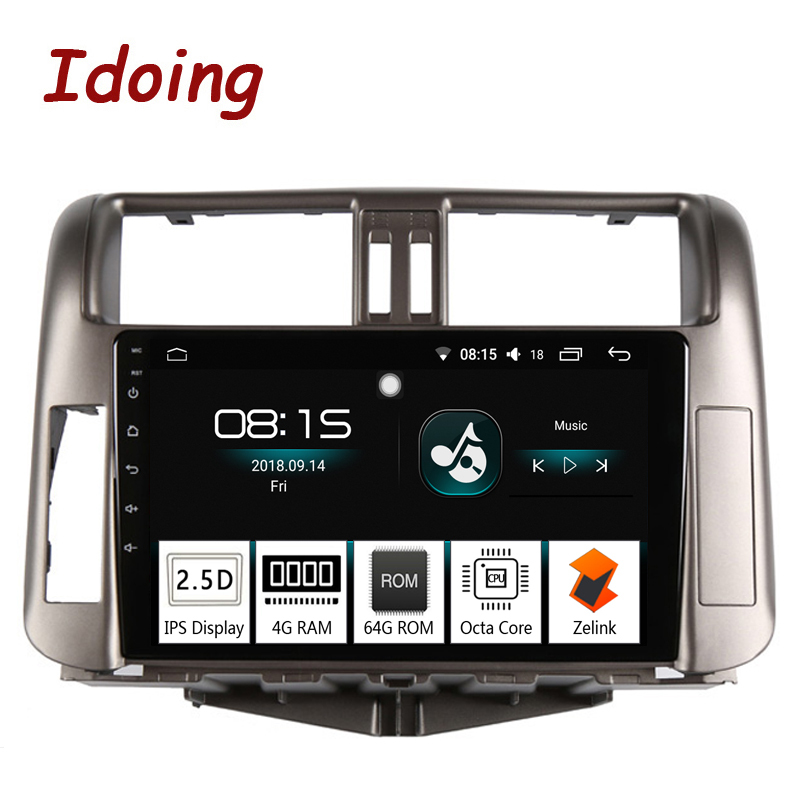 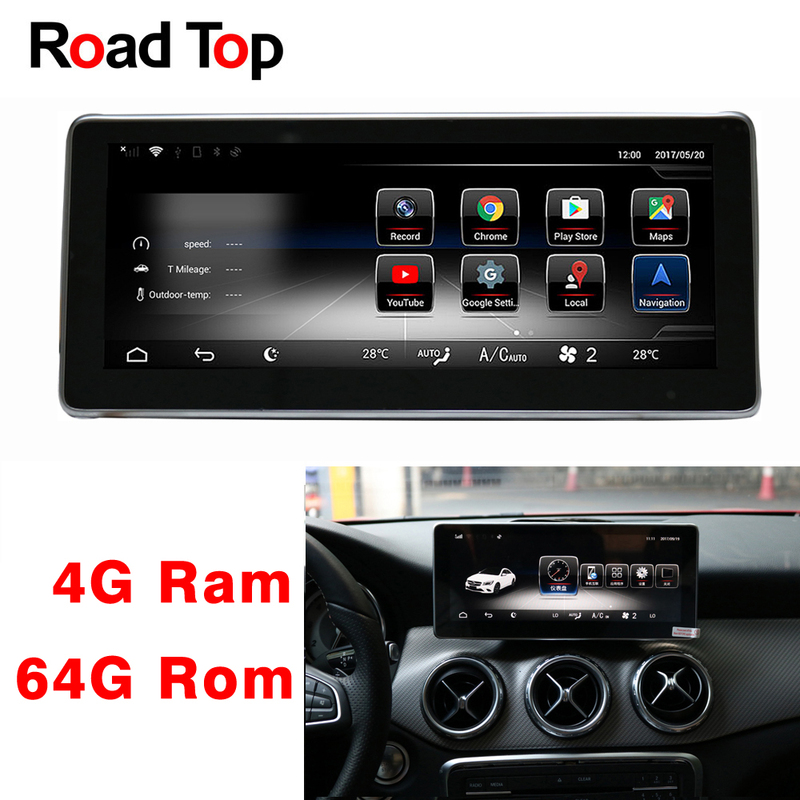 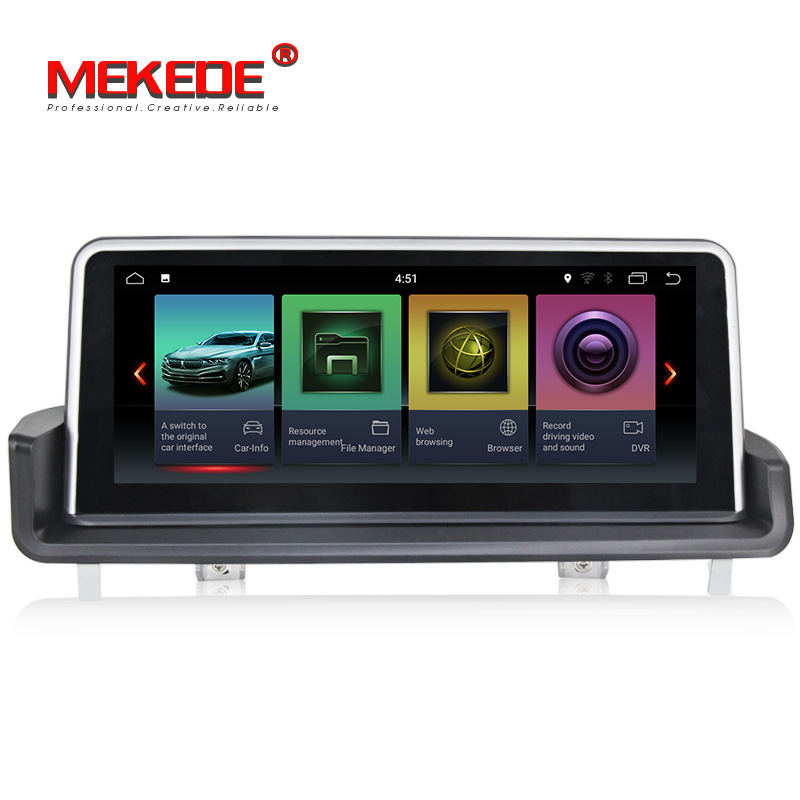 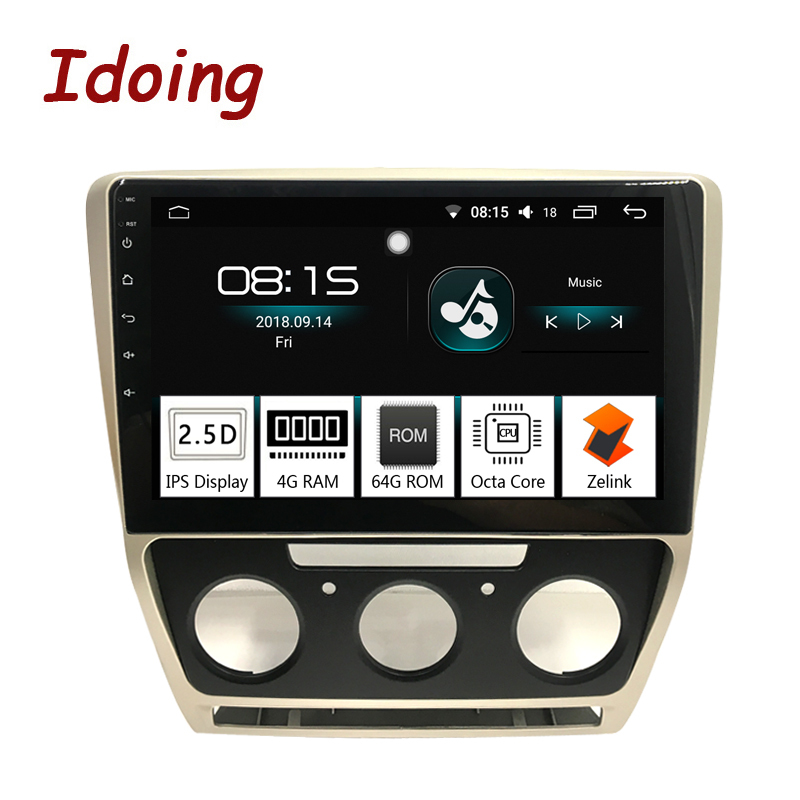 (Thanks for your cooperation in advance) If your car dashboard is the same as below picture, then you can buy this unit directly in our store.